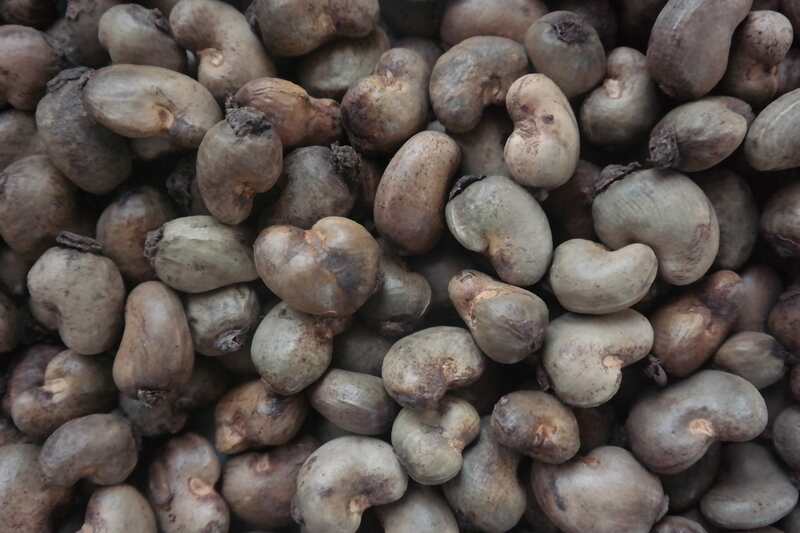 We are cashew nuts exporters in Nigeria. Whether you want to purchase Cashew Nuts and have it shipped to any port around the world, our world-class team is built to help you close fast, safe, and profitable transactions on time, every time! 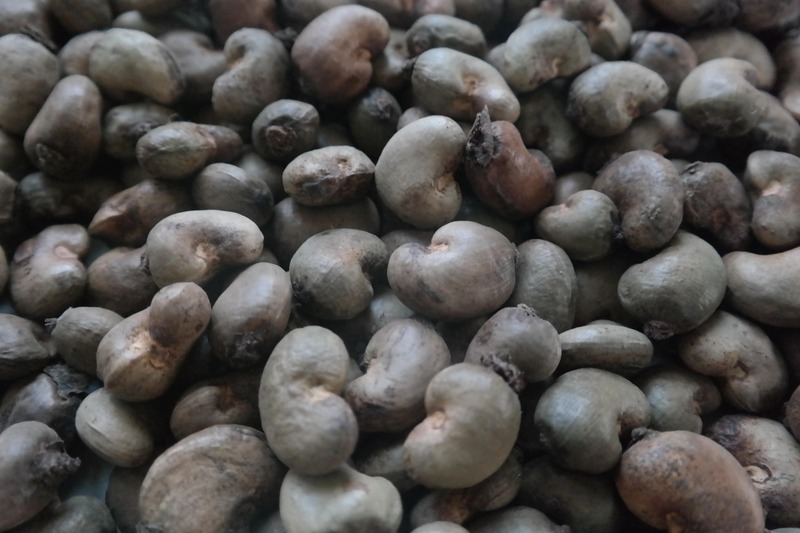 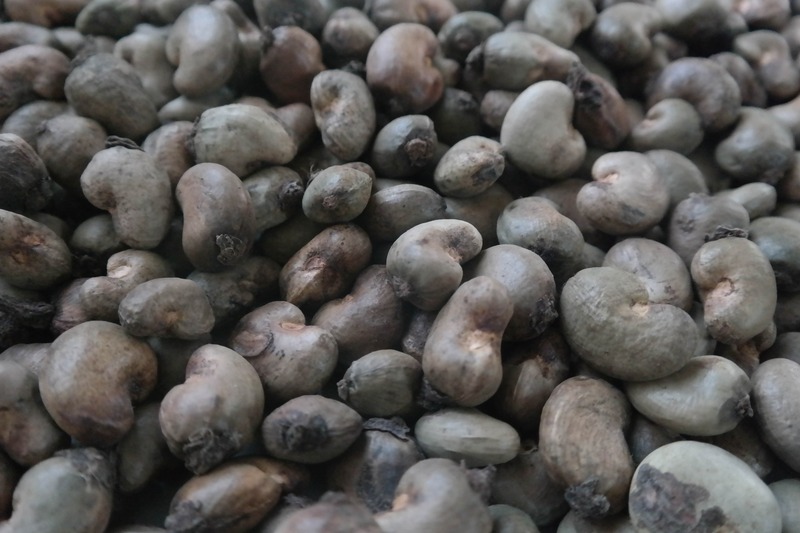 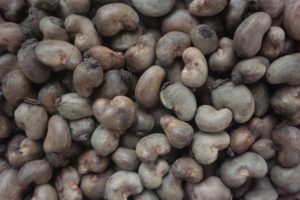 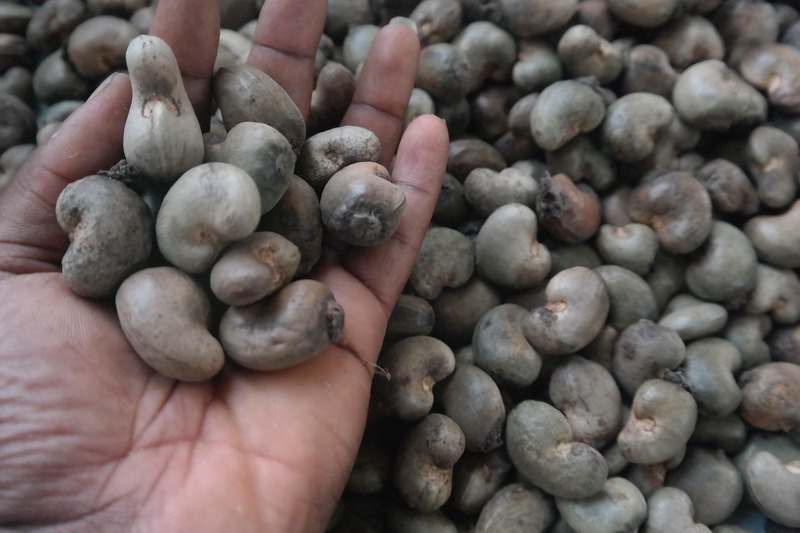 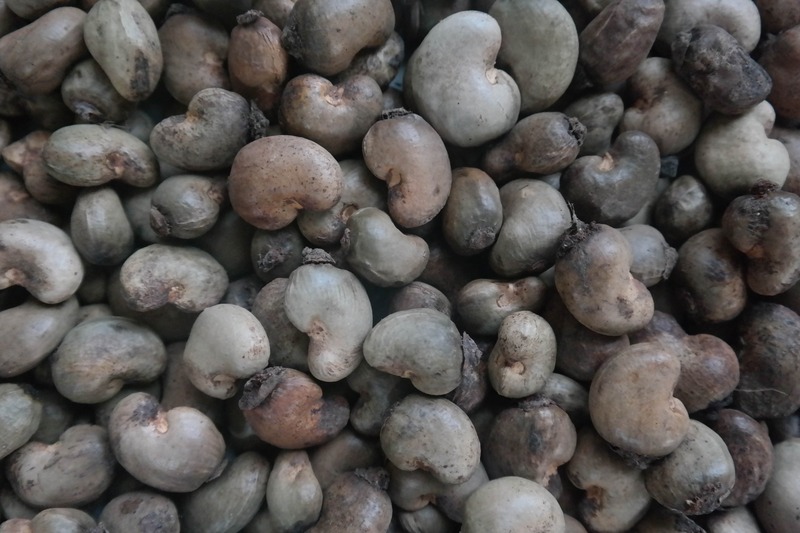 We are cashew nuts exporters in Nigeria and can supply and export Cashew Nuts to Cashew buyers in many countries like Vietnam, India, and China around the world. The cashew nut is a fruit that grows on tropical evergreen cashew trees. 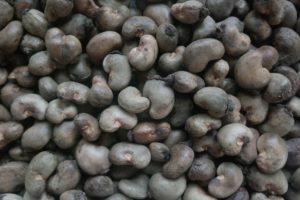 The cashew nut is usually eaten without any cooking required, used in recipes, or processed into cashew cheese or butter.